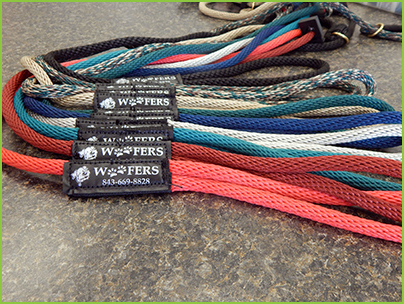 Woofers is the only authorized retailer in the Pee Dee that offers LUPINE collars and leashes. 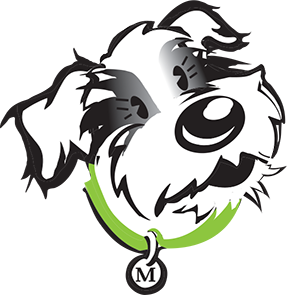 LUPINE products are guaranteed for life, even if your pooch chews them. Check out our selection of coordinating collars and leashes for all breeds, toy to extra-large! 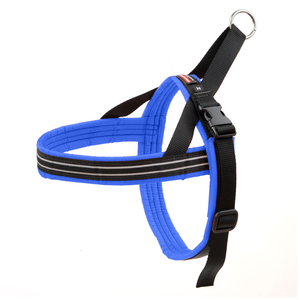 Woofers is your authorized dealer for Comfortflex harness. Come see why this harness is unique. In sizes Petite – XXL.